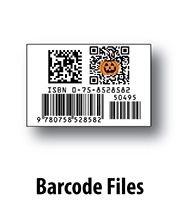 While SixB has a robust line of Barcode Labels we understand businesses who want the flexibility to print in-house. 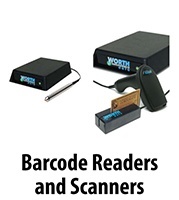 As a NiceLabel Partner we also provide one-on-one/small group Training to use the software; Barcode Printers; and Base Branded (Shell) or Blank Labels. 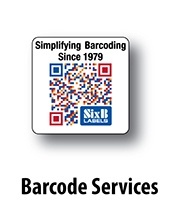 Take a look into how SixB and NiceLabel could benefit your business. 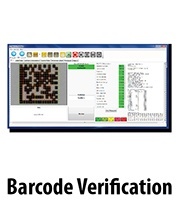 Every day, NiceLabel solutions help customers streamline their business with barcode and RFID technology. 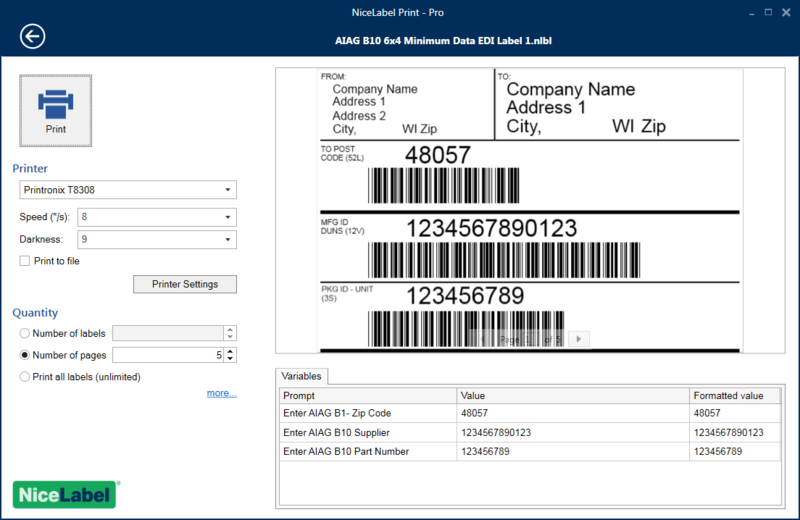 In addition to label designers NiceLabel provides tools that allow you to easily create customized printing solutions. 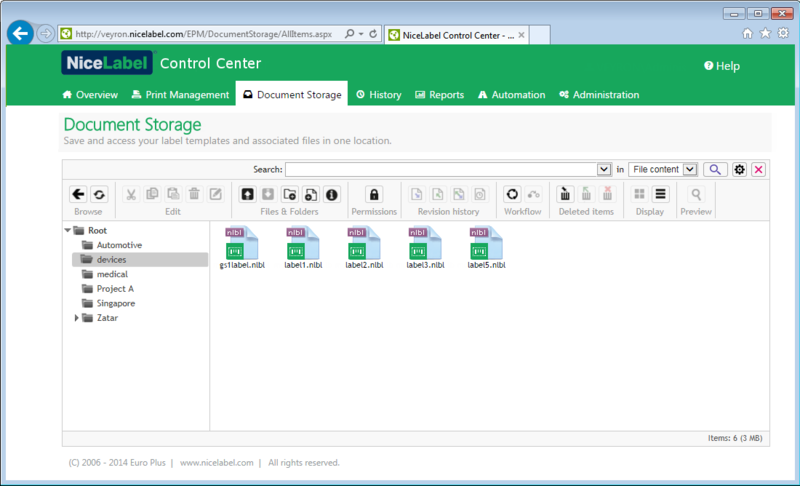 Only customized solutions eliminate human error and increase productivity. 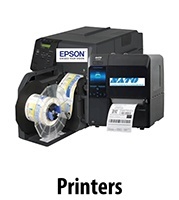 Reduce the complexity and costs of labeling like hundreds of thousands of businesses in all industries. Take a minute to answer seven (7) questions about your labeling requirements, and we will recommend you a product that fits your environment!